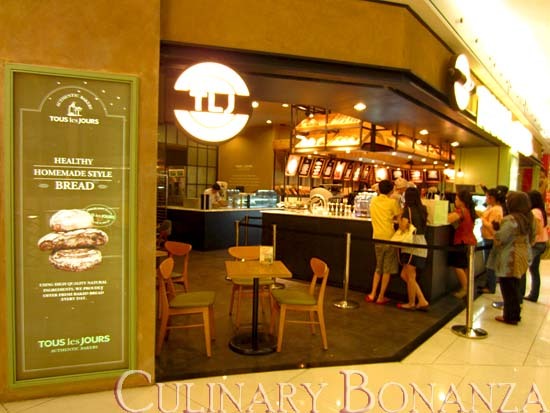 Tous les Jours is a French-Korean boulangerie (French for bakery) that sells delicious cream cheese buns and other breads as well as cakes. It is also a cafe where you can hang out and enjoy a cup of coffee or other beverages. 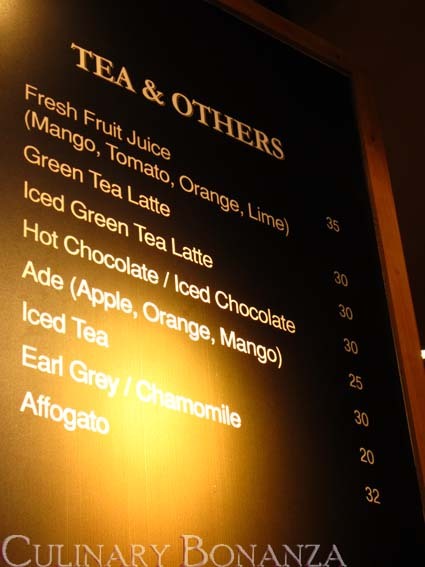 Most cafes today do offer some light snacks to accompany their beverages, but a full-fledged bakery offering anything from French baguettes to rose-shaped Tiramisu, that also offers Frappes, coffees & teas? Surely worth checking out! I cannot emphasize more how much I love the cream cheese buns from TLJ. The bun itself is a little bit chewy, but soft and not oily. And as a cheese lover, the cream cheese tastes just perfect with the bun. 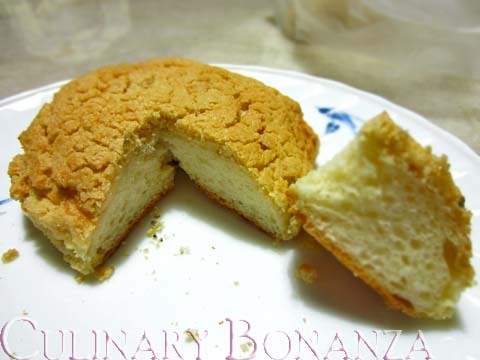 It is on the sweet side, but not too sweet, so you can still savour the saltiness from the cheese. 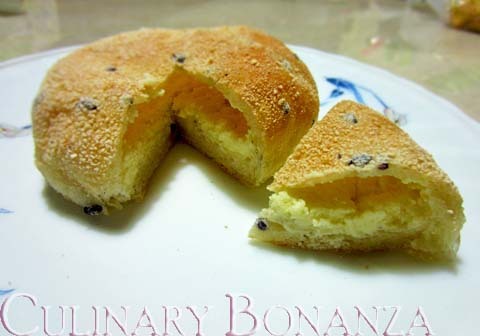 And the cream cheese buns have a few variants besides original, such as banana, blueberry and black sesame. Although so far I haven't had much luck finding the blueberry & banana ones. =( Maybe I should go to the Kelapa Gading outlet to try my luck there? As for the other buns, I think they taste pretty average and are on the pricey end. To be honest, I haven't tried many of the other types either, because each time I came here, I only hunted for the cream cheese buns. Nah! 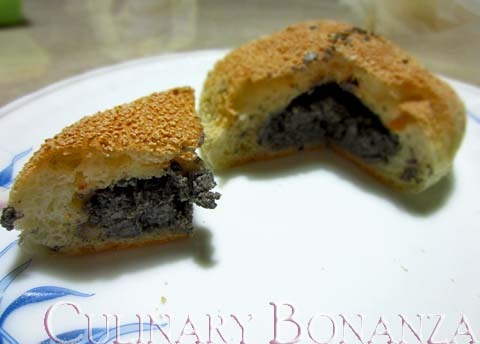 black sesame cream cheese bun is one of my fave also! Loooooooove it!! Maaf mau nanya, halal gak ya?